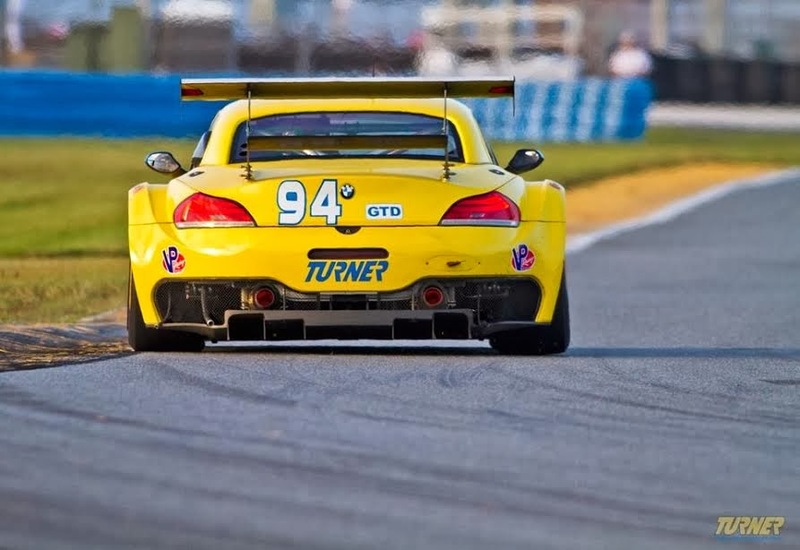 One Hot Lap: TMS Z4 GTD! Quite possibly the best-looking car at the 2014 Rolex 24! Let's hope it's even faster than it looks!